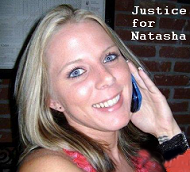 Can there be Federal oversight of local law enforcement? We begin our analysis of the question of whether there can be Federal oversight of local law enforcement with a look at the 10th Amendment of United States Constitution. The 10th Amendment states “The powers not delegated to the United States by the Constitution, nor prohibited by it to the states, are reserved to the states respectively, or to the people.” Because police powers are not delegated to the United States by the Constitution and because police powers are not prohibited by it to the states, police powers are constitutionally reserved to the separate states. We may now move our analysis of the question of whether there can be Federal oversight of local law enforcement to opinions rendered by the United States Supreme Court on the issue of police powers. The United States Supreme Court has consistently held that police powers are constitutionally reserved to the separate states. Because police powers are constitutionally reserved to the separate states, any attempt by the Federal Government to set a “national standard” or “coerce compliance” with federally defined standards would violate the constitutional separation of powers. 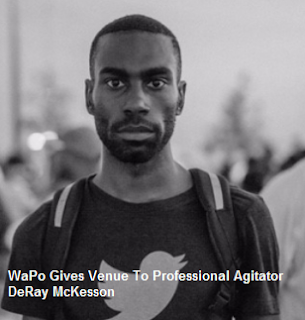 The propositions set forth by Deray McKesson in his Washington Post Opinion Piece Dated June 16 2015 would be struck down in a constitutional challenge. Because general police powers are constitutionally reserved or the separate states Deray McKesson’s proposition of Federal oversight is in error. Disclaimer: The author David Piercy is not an attorney or law firm and does not provide legal advice. Nothing in this information is intended nor should it be considered legal advice. Each legal matter is unique and specific; as such the author David Piercy encourages every individual and business to seek guidance from legal counsel concerning their specific legal matter. "We are not attorneys licensed to practice law and may not give legal advice or accept fees for legal advice."